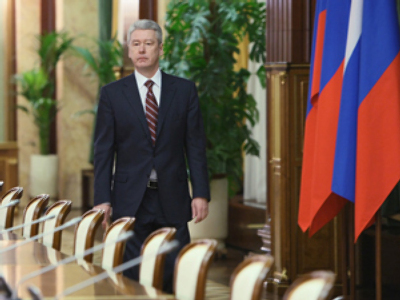 Whatever the authorities do, they will always be criticized, Sergey Sobyanin has said, adding that business and power structures have to be partners. 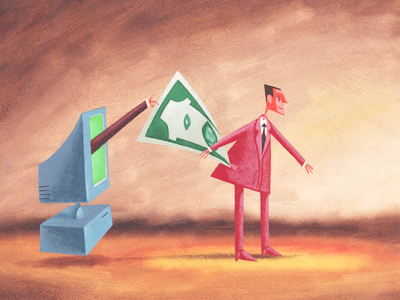 But it is difficult to pay civil servants as much as businessmen can offer. The lower level of officials is the most vulnerable, and some of them are not decent, the mayor said. The main area where the city authorities cooperate with business is state purchases. Starting in 2011, they will be concluded at electronic tenders. However, the mayor recognized it would be difficult to solve the problem of investment contracts in the city. 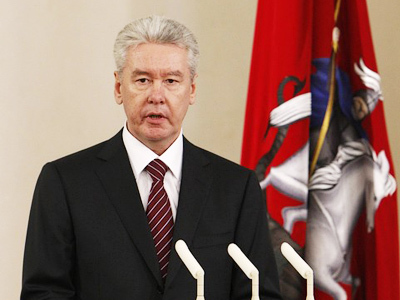 On Thursday, Sobyanin signed 15 primary city programs for the period from 2012 to 2016. They are directed at developing transport systems, science and innovation, the information field, tourism and financial and economic activity. Separate plans deal with environment, culture and sports. The city will also borrow less, and only for actual infrastructure projects. Urgent measures should be taken in many areas, because Moscow, in Sobyanin’s words, “has become a badly managed city in recent years.” The city had not had a clear strategy of development. 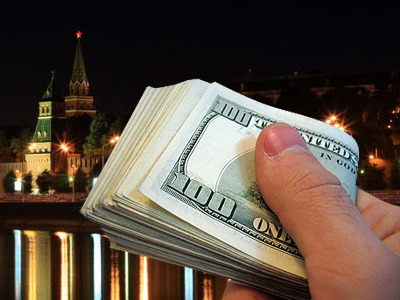 Several federal financial monitoring agencies are checking the activities of the previous city government. The Audit Chamber will announce the results of its work on Friday. However, its head Sergey Stepashin has already said that a probe revealed 230 billion rubles (US$7.8 billion) of violations over two years. Many of these violations were committed in the areas of healthcare and transport. 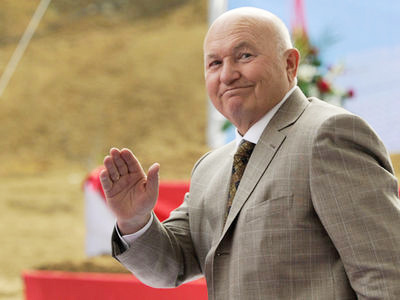 On Thursday, media reported on the dismissal of the once influential chief of the Moscow Metro Dmitry Gaev. However, he said he was not aware of any official decision. The Prosecutor General’s Office in December 2010 accused the Metro management of financial violations, including making illegal profits. 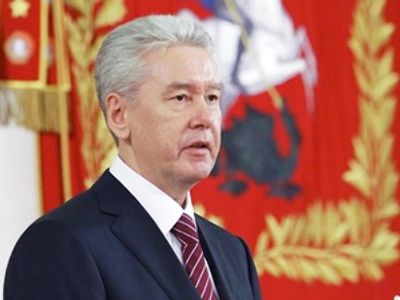 Prosecutors suggested that Sobyanin consider dismissing the Metro’s head. The Mayor’s Office then said it would study the details of the investigation before making any decision.